A small town in the Vosges, not far from Strasbourg, is famous for having given America its name. 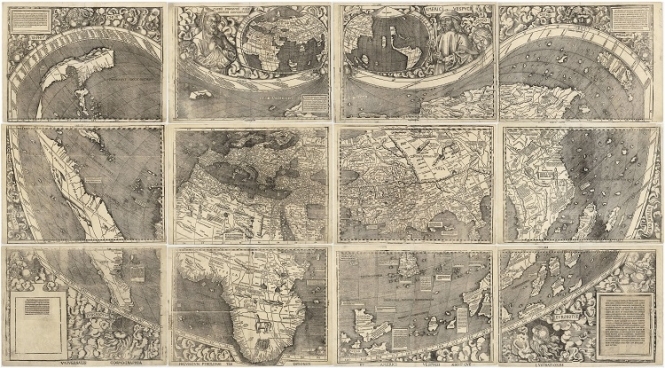 In 1507 a map was printed in Saint-Dié-des-Vosges which was the first one to include a fourth continent in addition to Europe, Asia and Africa. The name America is written on this new piece of land.